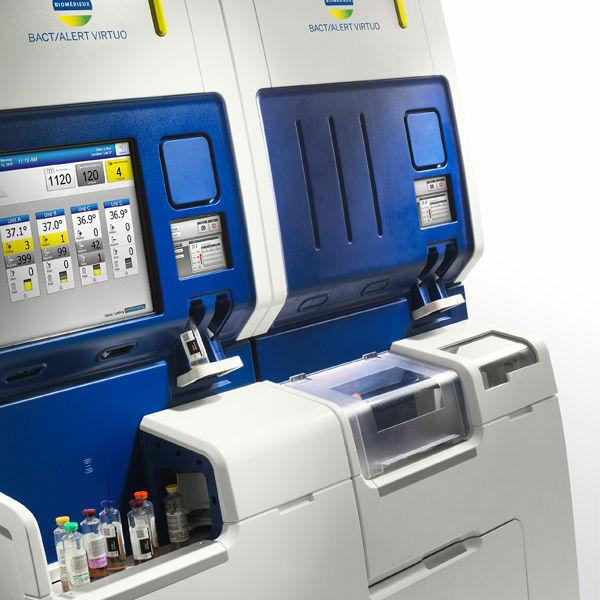 Get ready for a new dimension in blood culture detection: the BACT/ALERT® VIRTUO® is seamlessly efficient blood culture technology in one automated system. 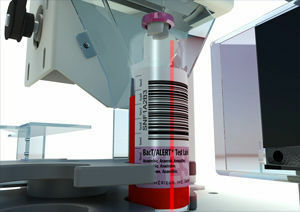 BACT/ALERT® VIRTUO® ushers in a new dimension of blood culture detection. Almost endlessly versatile it fits into any size lab, even outside the routine microbiology lab. The latest example of ingenuity in automation, VIRTUO™ reduces hands-on time for increased lab efficiency. These benefits can be further boosted through highly sophisticated MYLA® software that puts relevant information from multiple instruments and your LIS at your fingertips, when and where you need it. In these ways and more, BACT/ALERT® VIRTUO® seamlessly integrates your blood culture workflow to provide efficient and actionable results to help you achieve better patient outcomes. Your laboratory faces some critical challenges these days: higher volumes, need for fast turnaround time and the need to use staff resources effectively. Clinicians and their patients count on you meeting these challenges. To help you do that, BACT/ALERT® VIRTUO®’s intelligent automation ensures your workflow couldn’t be easier.